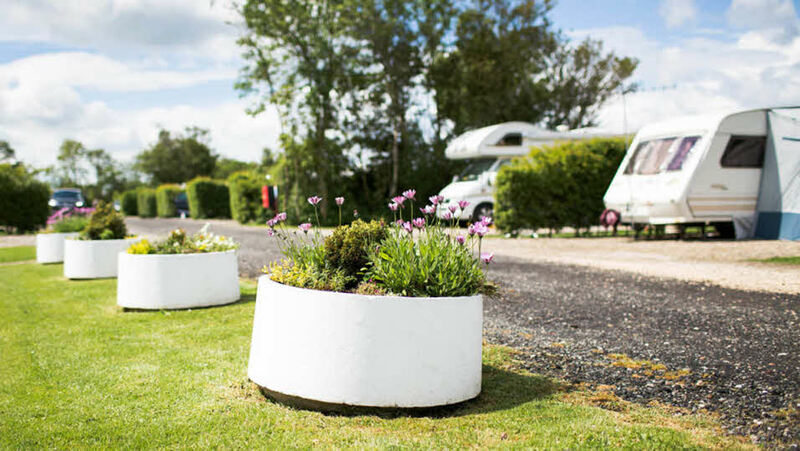 This family-run touring park has been successfully operated and managed since 1989 and for the 2018 season we’ll be running the site in the same manner as the previous owners, enabling us to review and establish the most cost effective way to develop the site in future years. 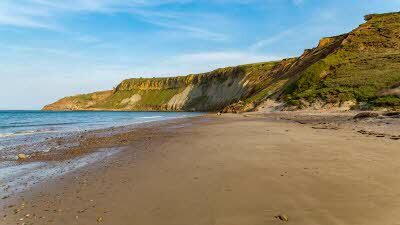 Located just three miles from Scarborough, close to the magnificent Cayton Bay – the site will complement other sites in North Yorkshire, an area where we know many of you want to spend your leisure time. Boasting a beautiful dog-friendly beach, the area is also popular with surfers, bird watchers, fun seekers and those who just want to relax and unwind. Visitors to Cayton Village Club site will be able to take advantage of a children’s playground, shop, laundry facilities, nature trail, shower rooms and much more. The local pub, chip shop and village store are just a five minute walk away too. All members are welcome to make a booking with us this year but please be aware it may not provide a fully representative Club site experience at this stage. You can of course expect a warm welcome from our own site staff who will be on hand to greet you upon arrival and to ensure you have a fantastic stay with us at Cayton Village Club Site. We hope you will join us in celebrating this great news and look forward in welcoming you on site from 1 March 2018.